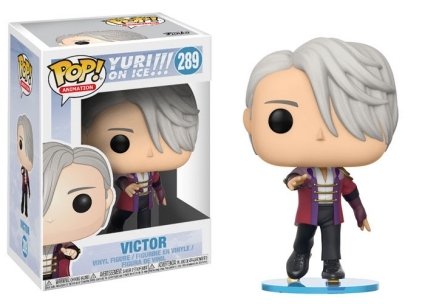 They call everything on the ice love, and fans are certain to love Funko Pop Yuri on Ice!!! 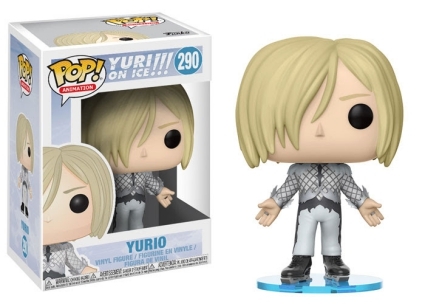 The unique vinyl release features Yuri Katsuki and other main characters from the Funimation series. What do you get when you combine Japanese animation, teenagers, and competitive ice skating? Yuri!!! on Ice is an acclaimed sports anime series with an eclectic mix of fans who happen to coincide with the characters, too. 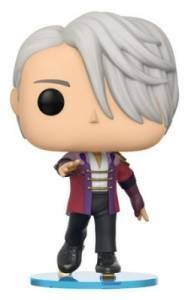 Giving the lineup a distinct look, each Funko Pop Yuri on Ice figure wears ice skates and stands on a rounded blue disc (à la an ice rink). 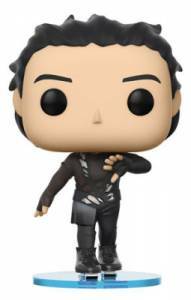 This includes Yuri, whose hair is neatly combed as he sports all-black attire. 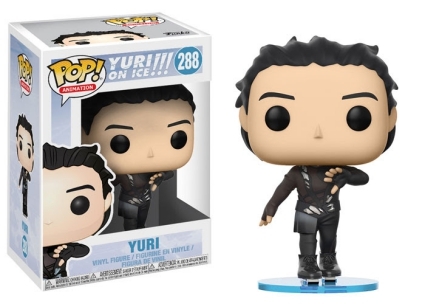 Order Pop Yuri!!! on Ice Figures on Entertainment Earth. Yuri's coach (and fiancé), Victor is posed with his gray hair covering nearly half his face. Victor is also in a performance costume, which consists of a colorful purple jacket over a white shirt. 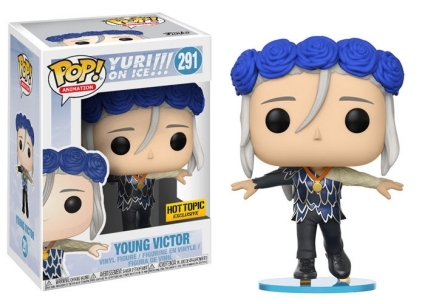 In addition, collectors can find Young Victor with a gold championship medal and a crown of flowers at Hot Topic locations. Going out with some style, Yurio stands as if he just finished performing with both arms extended as if to say "TA-DA!"